me: sam come on and dance with gaara!!! [torrie]oh yea i forgot about that..
real me: this song rocks bon jovi!!!! me: see you can dance!! [me]no1 else wants 2 sing? me:ok I'm going to sign up! 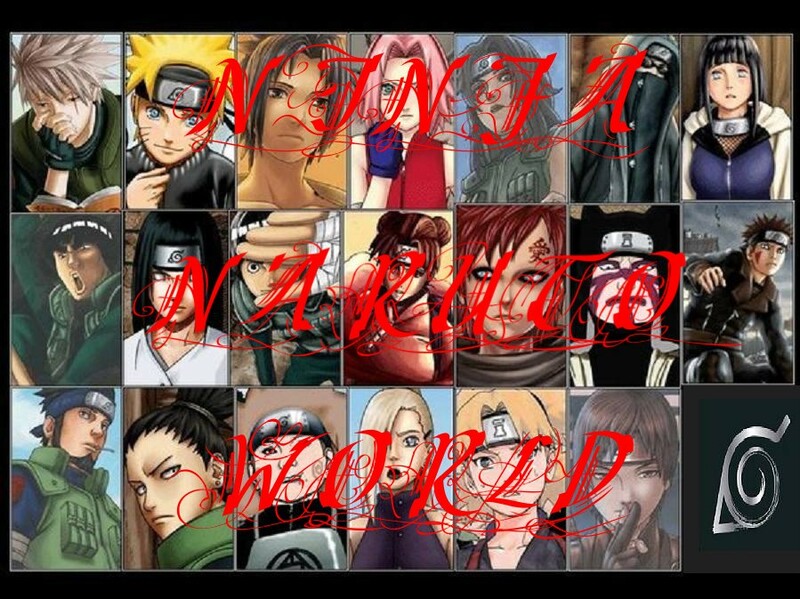 Iwalk over to the stage and sign up as well as NARUTO,SAUKE,KIBA,KANKURO,TEMARI,TENTEN,HINATA do too. me: ok is there anybody alse??? real me: I thought this song was pretty! me: hmmm I think we got five minutes, do you guys decide on a song?? real me: did you want to go first??? real me: I guess I'll go frist did you want to go after that??? owner: could I have smatha come up to the stage!!! everyone: yahhhh sam sing it!!!! [me]O.O...(this is 2 kankuro's wink at me)....yea hinata u rule!! !